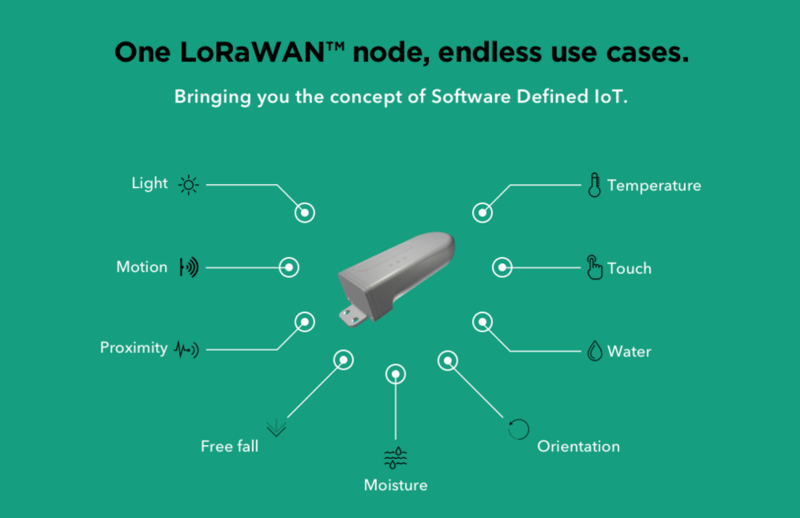 Amsterdam, 31 January 2019: The Things Industries, a global Internet of Things service provider, announced another new LoRaWAN™ device - a node based on the concept of software defined internet of things. 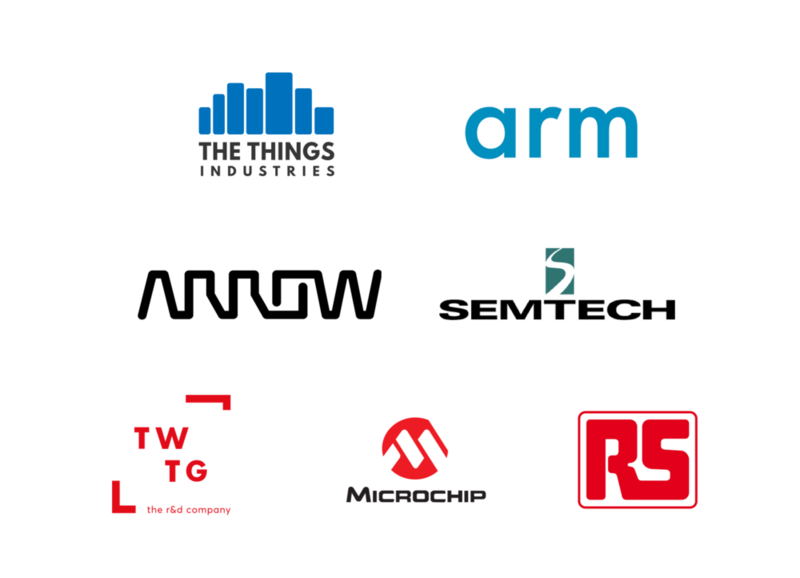 The announcement was made at the opening ceremony of The Things Conference together with Arm, Arrow Electronics, Microchip and TWTG as the partners. Generic Node is a LoRaWAN end device packed with multiple sensors and can support numerous use cases on a single unit with just one supply chain. Whether it is an application for cold chain, retail, smart building, smart city, agriculture or smart offices it can support all of them with an easy to use provisioning process with Arm’s Mbed OS. The application running on the Generic node is provisioned remotely over LoRaWAN or updating the firmware over the air, while the device is in field. This brings immense economies of scale advantage which allows to bring this product at a disruptively low price. At the core of the Generic Node is Microchip’s SAM R34/R35, the System-in-Package that combines a sub-GHz LoRa radio and ultra-low-power MCU. The device has a secure element allowing it to join any LoRaWAN network in the world which supports the latest specifications set by the LoRa Alliance. As the applications can be loaded on the device later, it can be used in many different use cases. It comes with everything you expect from an industrial LoRaWAN sensor node. Long rage, longevity on a single battery. The deployment of the apps can be done in several ways. The Generic Node allows you to start building IoT solutions without the complexity and risk of hardware engineering and lets you focus on the software that makes your product unique. We are super excited to release this into the ecosystem with our partners. We let our developers free to put all their LoRaWAN knowledge and the hard lessons they learned to work while designing this product. We see the need in the market as it will address many problems with a single piece of hardware. We are very proud to support this product, it supports our joint vision, as we look to embrace the growing ecosystem of developers and integrators around the globe, working hard to create and deploy new IoT solutions. Developing power efficient Internet of Things (IoT) endpoint solutions has historically required developers to be well versed in embedded hardware development as well as aspects of radio frequency, creating a significant barrier to the adoption of IoT solutions overall. Providing a flexible production-ready endpoint that can adapt to multiple use cases in the way that the Generic Node does is an important step forward that lets developers focus on what they are best at building innovative ways to deliver value to their customers. IoT brings us endless possibilities to innovate. We are eager to test this product as the versatility it promises can further enhance the solutions we build for our customers. We are excited to see such a compelling product fully utilize the low-power and small form factor of our SAM R34 while setting a new standard for end-node secure authentication with the ATECC608A. LoRaWAN™ is a mark used under license from the LoRa Alliance™. LoRa® is a registered trademark of Semtech. The Things Network today announced a partnership with Tencent, China’s leading provider of internet value-added services, to roll out LoRaWAN networks and services together. The collaboration aims at strengthening the LoRaWAN ecosystem and engaging the global and Chinese developer community. This announcement was made at The Things Conference, 2019 in Amsterdam. The Things Industries, a global Internet of Things service provider, announced another new LoRaWAN™ device - a node based on the concept of software defined internet of things. The announcement was made at the opening ceremony of The Things Conference together with Arm, Arrow, AWS, Microchip and TWTG as the partners. 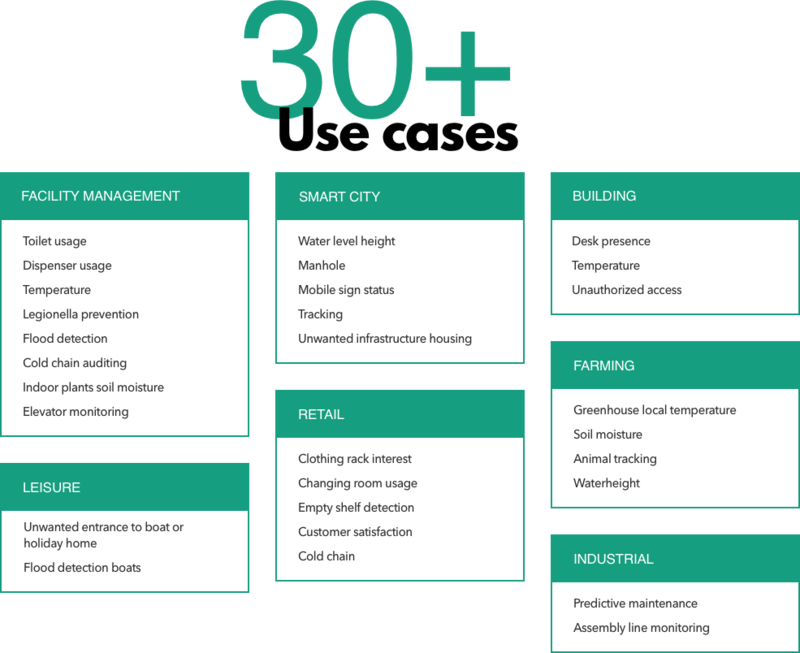 The Things Industries announced the availability of two gateways: a new 8 channel LoRaWAN™ indoor gateway called The Things Indoor Gateway; and a GPS-enabled outdoor version with embedded eSIM namely The Things Industrial Gateway. The Things Indoor Gateway will be available in US and EU starting from early February, and later in Japan, India and Australia. The Things Outdoor Gateway will be available from Q2 2019 globally with distribution channels of RS Components. Microchip Technology Inc. (Nasdaq: MCHP), in partnership with The Things Industries, today announced the industry’s first end-to-end security solution that adds secure, trusted and managed authentication to LoRaWAN devices at a global scale. The solution brings hardware-based security to the LoRa ecosystem, combining the MCU- and radio-agnostic ATECC608A-MAHTN-T CryptoAuthentication device with The Things Industries’ managed join servers and Microchip’s secure provisioning service. A team of collaborating companies connected an agricultural sensor station to a Vineyard application via a long-range wireless data connection, managed by The Things Network.